This project i developed during my Master's course in IED Firenze. 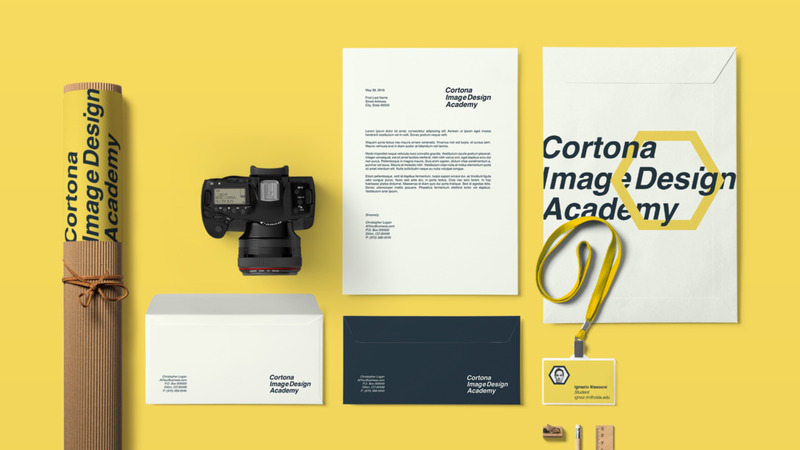 It was about the new academy identity, which is focused on image design & editing. That's why i used the concept of 6 blade aperture shutter to symbolise the process of taking the image and motion behind it.